Next in our series of “Embarrasingly Belated Welcome Posts” is Patrick O’Dell. Patrick joined us last spring to let us expand our design team. He hit the ground running and has had his hands in many projects since then, doing a great job along the way. 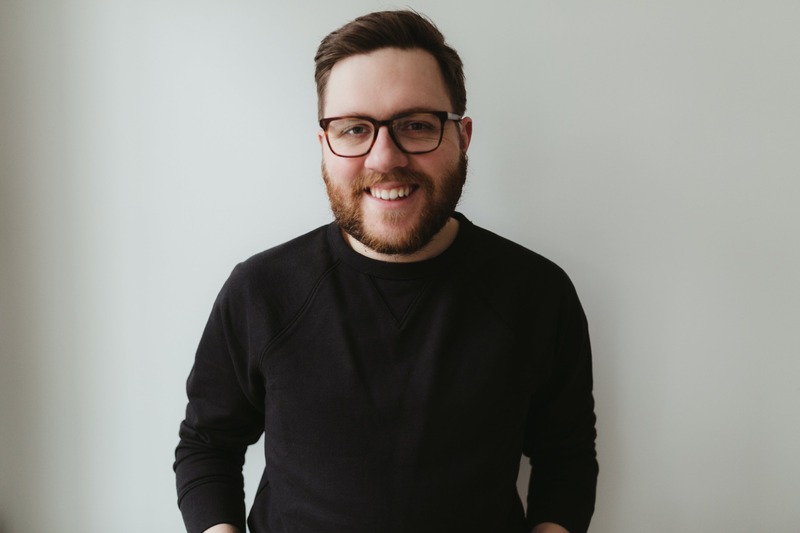 Patrick studied graphic design at Kendall College of Art and Design before leaving to learn by doing and pursue UX design in the real world. He joins Collective Idea with an eye toward the future of interfaces and a goal to create solutions that are intuitive, thoughtful, and engaging. Originally from northern Michigan, he now lives in Grand Rapids with his wife, Katy and three kids, Henry, Sally and Frances. We’re excited to have Patrick on board, so join me in welcoming him.